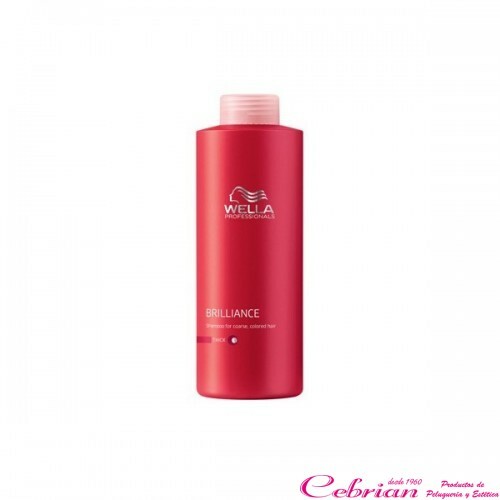 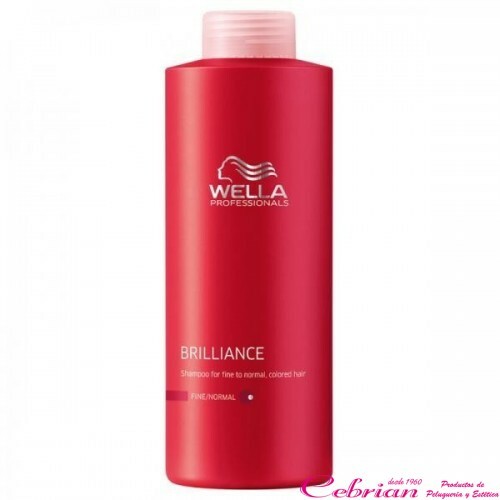 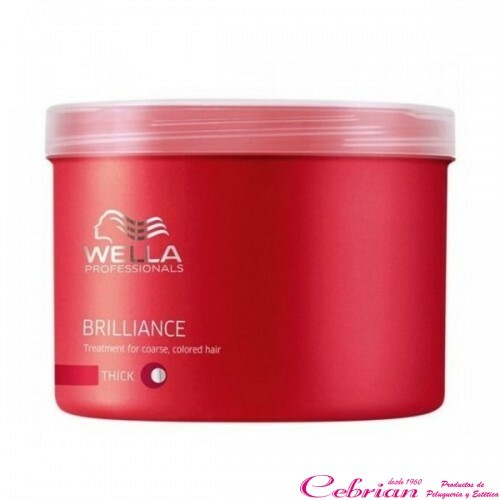 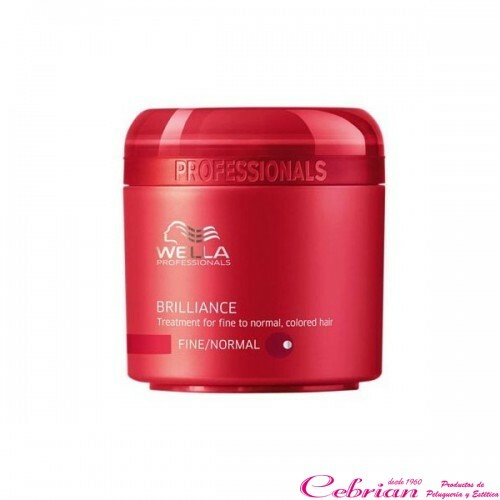 Brilliance Champu Color Fino/Normal 500 ml. 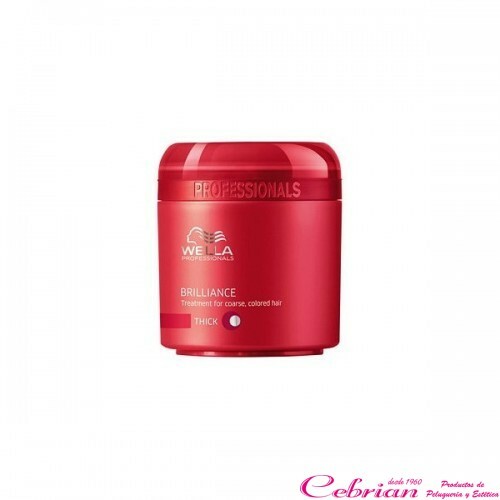 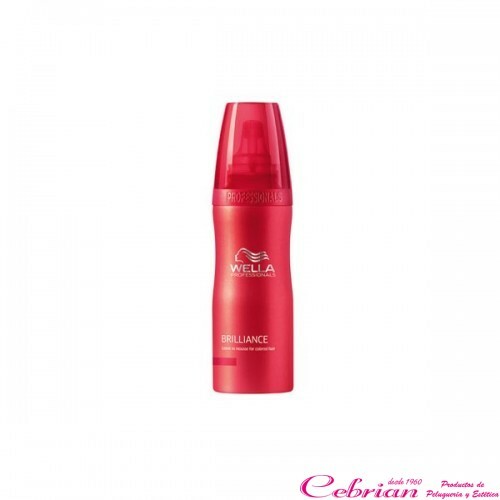 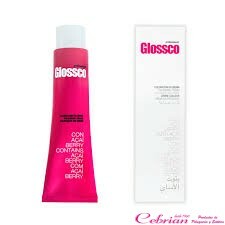 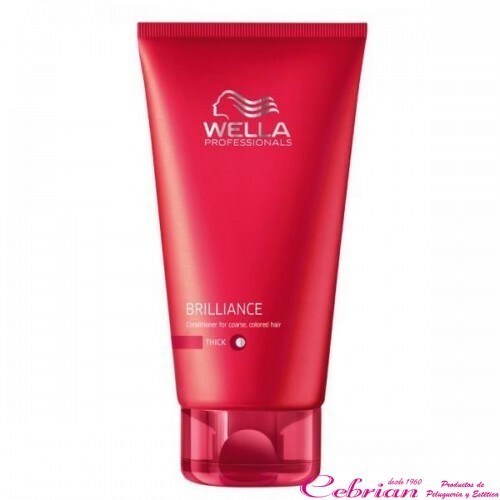 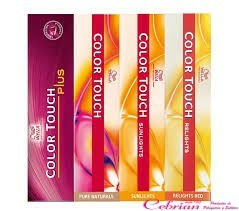 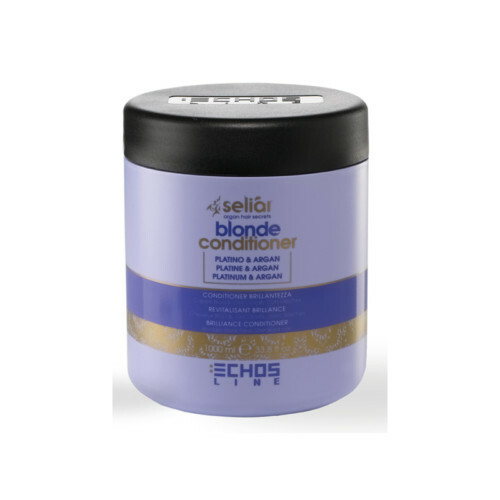 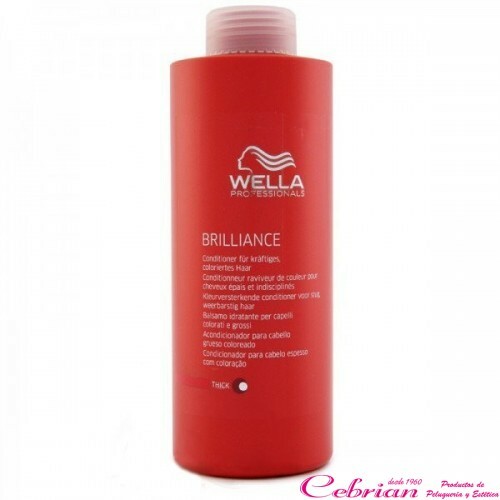 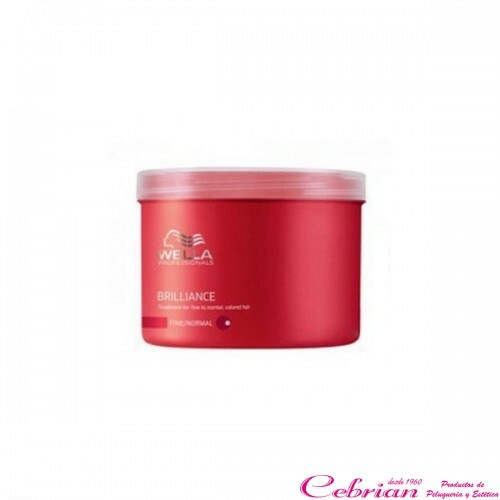 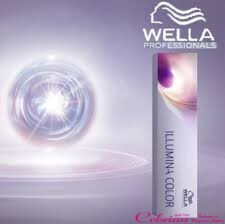 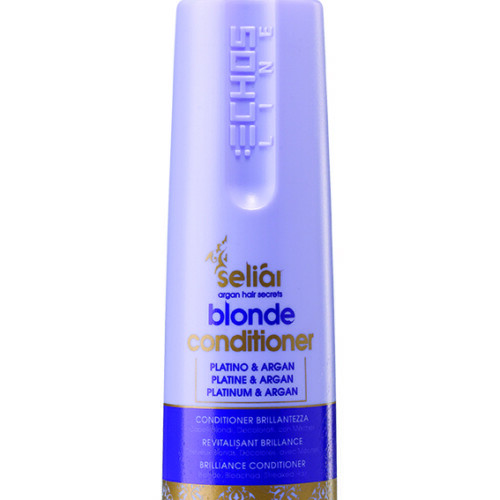 Brilliance Champu Color Grueso 250 ml. 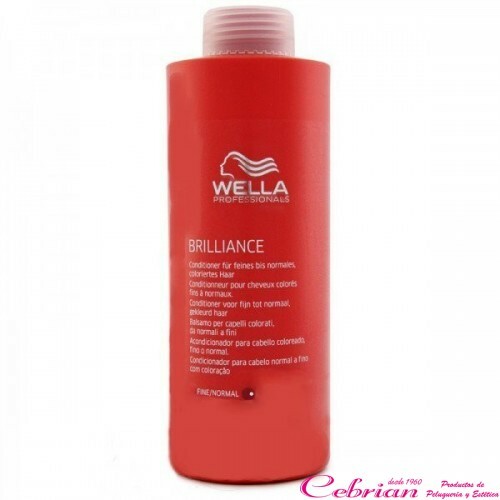 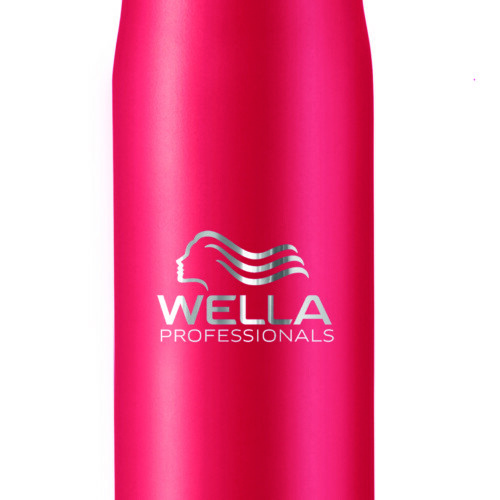 Brilliance Champu Color Grueso 500 ml.